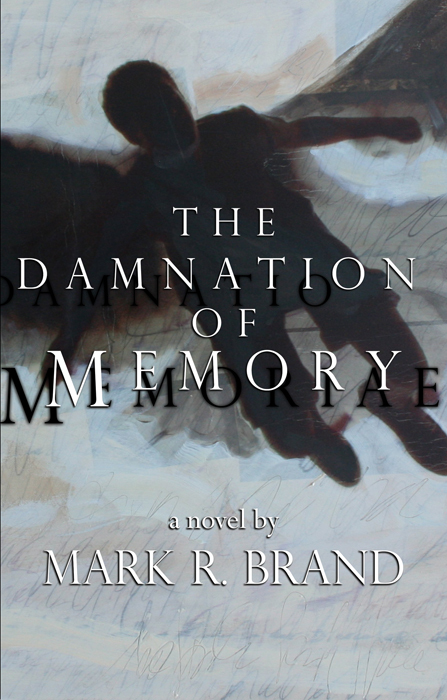 Mark R. Brand is the author of the novels Life After Sleep and Red Ivy Afternoon and was named a Chicago author Favorite of 2009 by the Chicago Tribune for editing the collection Thank You, Death Robot. His short stories have appeared in various print collections including Upstart Crows II: True Stories, Silverthought: Ignition, Alien Light: A Science Fiction Anthology, and To Wound the Autumnal City: A Dyingdays.com 9-11 Anthology, American Wasteland, as well as numerous online fiction websites. Brand was born in northern New York and currently lives in Evanston, IL with his wife and son. Don’t forget about me, English. Seth and Marvin struggle to make a life for themselves in the abandoned northern half of the United States. The dual catastrophes of peak oil and a decade-long grain blight have annihilated the gas pump and breadbox of North America. The great cities of the northeast corridor have imploded, leaving only tiny rural Amish communities intact and subsisting, as they ever have, unhindered by the need for fuel or mass-produced food. The two friends have grown accustomed to the Amish ways, and earn their keep delivering mail on foot from far-flung farm communities stretched from Indiana and Illinois to Ohio, Pennsylvania, and New York. In the absence of people, nature has begun to retake what man has built. Cities and towns teem with wildlife and crumble year after year, and even amongst the warmth of the Amish, the two men find it difficult with each passing year to make sense of what has happened to their way of life. Returning again and again to the places that once were their homes, Seth and Marvin discover that even though the grubby boot-print of humanity is being slowly scoured away from the countryside along the Great Lakes, so too are the memories of happier times with those they have loved and lost. There are secrets, you see, and choices. Some choices can free a man, and some can forever hang him in chains. 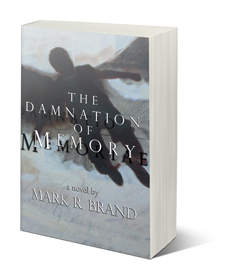 The Damnation of Memory is about the end, and what comes after. Check/money orders should be made payable to PAUL HUGHES or SILVERTHOUGHT PRESS. NY residents subject to NYS sales tax. Wholesale discounts available for purchases of 10+ copies. Email editor@silverthought.com for details.